Home Blog Why Do Parents Choose to Homeschool? 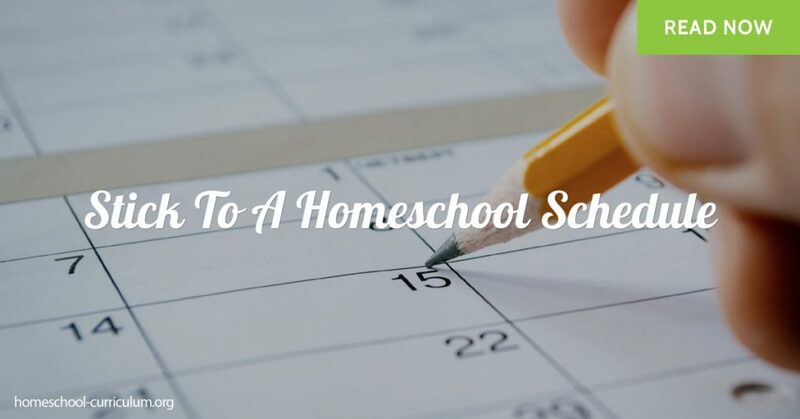 The homeschooling community has been steadily rising over the past decade, so much so that some people think it will soon be considered a mainstream choice. While many homeschoolers understand the value in educating their children at home, many others are confused by it. With public school available for children, what is the benefit of homeschooling, and why are so many parents choosing it over a public school option? Many parents choose to homeschool their children because they want to remove them from a public school environment. There are usually a number of reasons why a parent might do this. One reason might be to keep their child from dealing with bullies, or from fear of violence at school. Bullying and school violence have received a lot of attention in the past few years, and parents are recognizing the potential risks of children experiencing them in a long-term situation. Some parents choose to homeschool their kids for religious or moral reasons. They believe that religion and morality should be a fundamental part of their child’s education, and that they should be the ones teaching it. Other parents believe that spending too much time being influenced by peers is unehealthy. While these homeschooling families are sometimes accused of being anti-social, they would say that they socialize in a different way. Homeschooling families have the unique opportunity so socialize cross-generationally, and throughout the community. Instead of spending most of their time with only other kids their age, homeschooled kids can volunteer, visit neighbors, join co-ops, and spend time with many different people. There are some families in the homeschooling community who believe that traditional schooling is not the best way to educate. These parents might like non-traditional approaches like Unschooling or the Charlotte Mason Method that are harder to do in a public school setting. People in this category like the freedoms that are available with homeschooling. Instead sticking to a strict schedule, they can let their children lead their own education and learn about things they’re interested in. They can also spend more time exploring, and less time sitting at a desk. 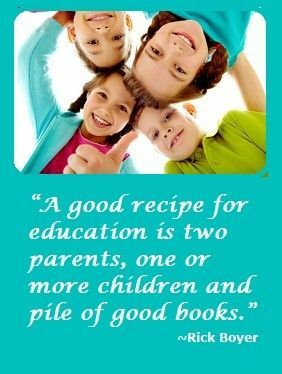 Home education provides parents the opportunity to give their children more one-on-one attention, and to choose a curriculum that suits their child’s needs. This gives the parents the ability to challenge their kids, and to give them extra time and support on things that they may struggle with. Homeschooling families in today’s world also have the advantage of the internet and really strong curriculum programs that fit a lot of different styles of teaching. 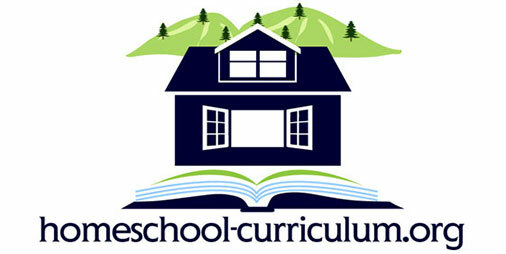 Home educating has become more and more obtainable to families with loads of resources available. Many parents seek out homeschooling as an option for children with special needs. Sometimes their public schools lack the resources to help with their kid’s specific needs, or they feel that their child is not thriving in a public school environment. There are also concerns with children who have life threatning allergies or other health related issues that are difficult to look after at public school. For these families, homeschooling can be an excellent alternative. The homeschooling community is growing, and with good reason. In 2016 it was reported that there were 2.3 million homeschooled children in the United States, which is 300,000 more than had been reported in 2010. With the availabitilty of the interent, strong homeschool curriculum programs, and support from other homeschooling families, it is a great time to join the home educating community.